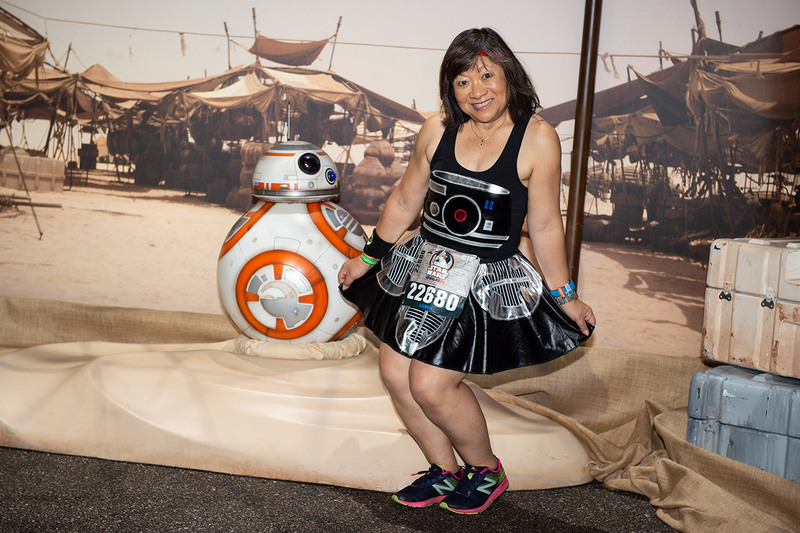 In the wee hours of Sunday morning, I found myself running through a dark patch of road on the runDisney Star Wars Rival Run half marathon course when off in the distance I heard familiar yet menacing, mechanical breathing. Up ahead, the pavement was bathed in a red glow. Somewhere among the trees, Darth Vader was watching, his labored breaths announcing his impending arrival. 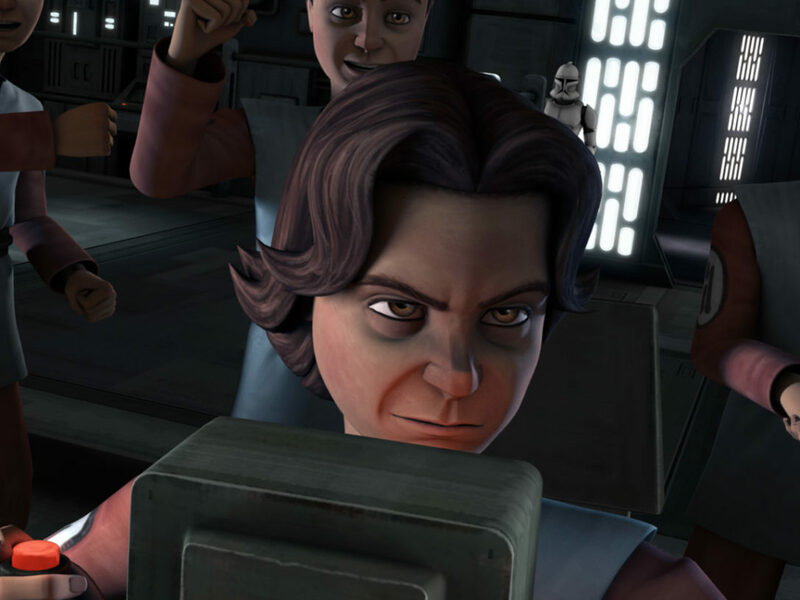 And even though this was exactly what I had signed up for — three races over three days filled with Star Wars character sightings and sets — I sped up. And kept looking over my shoulder. 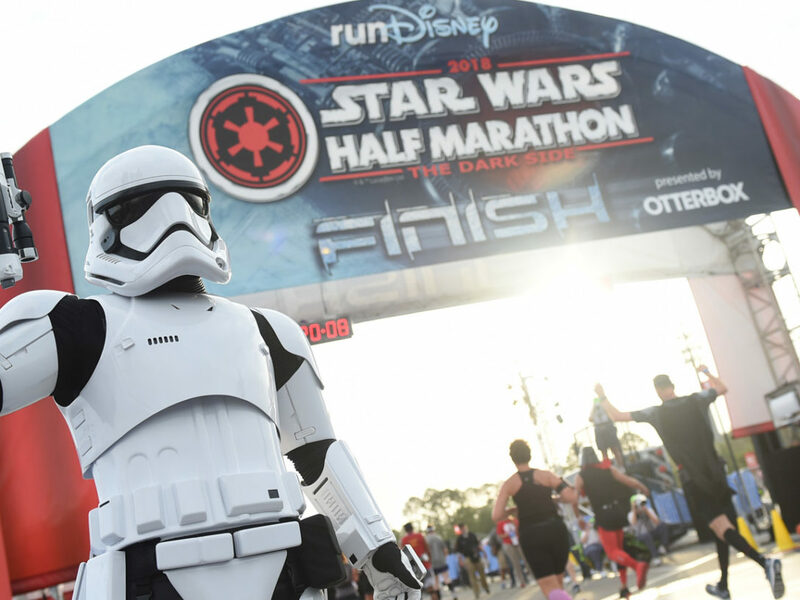 Nearly 30,000 runners, walkers, and fans from the dark and the light side descended on Walt Disney World Resort in Orlando last weekend for an unforgettable Star Wars Rival Run race series. 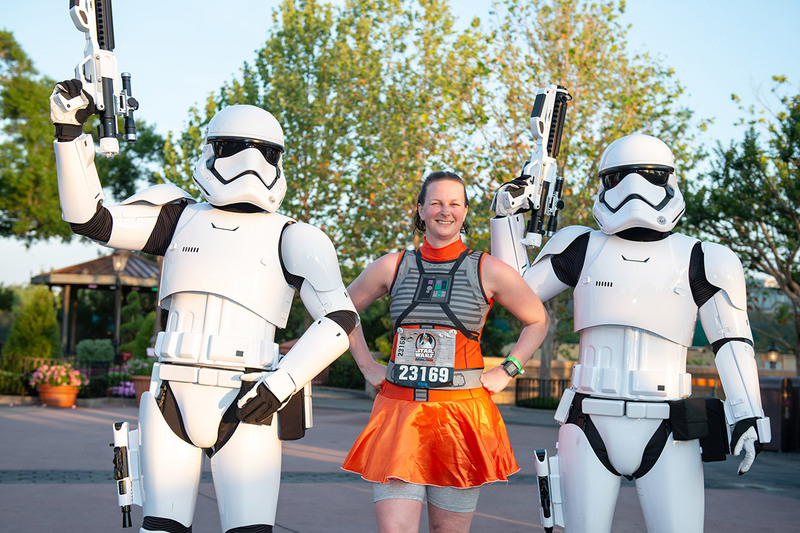 I’m always looking for a break when I’m running, but pausing to get my photo taken with a couple of First Order stormtroopers, posing in a trash compactor, or getting hugged by a Wookiee are easily among some of the greatest excuses to cut myself some slack and catch my breath during a long run. The 5K kicked off with a wet start Friday morning, as bleary-eyed racers trotted to the starting line at 5 a.m. 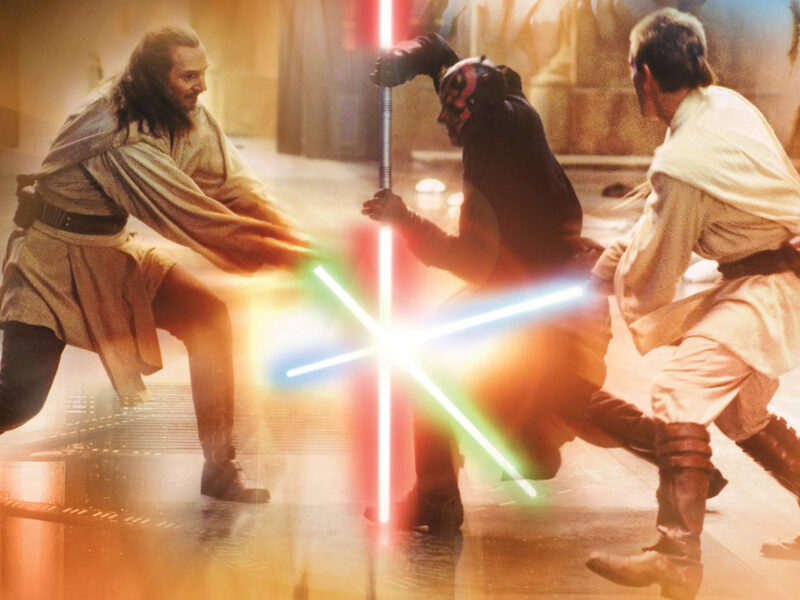 There were (so many) porgs, Jedi Masters in full robes, and at least one athletic Rey who showed up carrying a full-sized staff. After a delayed start due to lightning, we jetted off on a modified course. Whenever a training run gets a little soggy I try to remind myself that the reason for pushing through those wet runs is getting prepared for race days like this, where you plan to run rain or shine. Despite dodging puddles, it was still magical running through Epcot, practically floating on a soundtrack of Star Wars classics. 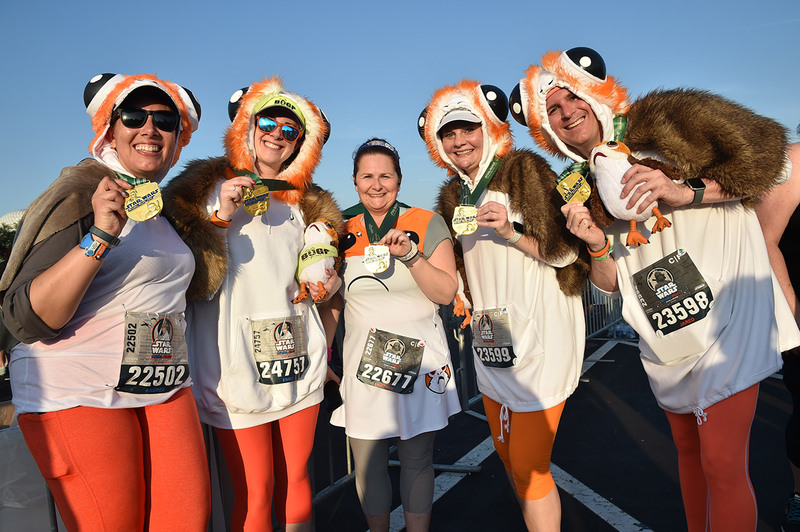 On Saturday, the 10K got back on track with 14 waves of fearless and inventive fans, from flapper droids to an entire family flock of porgs, racing off beneath a shower of fireworks to serve as the starting gun. 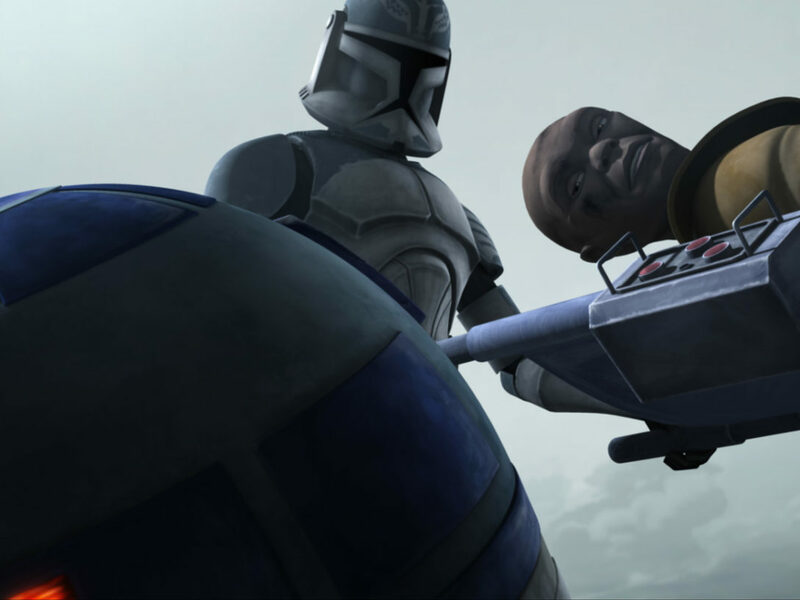 I hit my stride, pausing to mug on a speederbike set like I was being chased through the forests of Endor, and feeling empowered as Rey’s theme propelled me along around the world showcase. 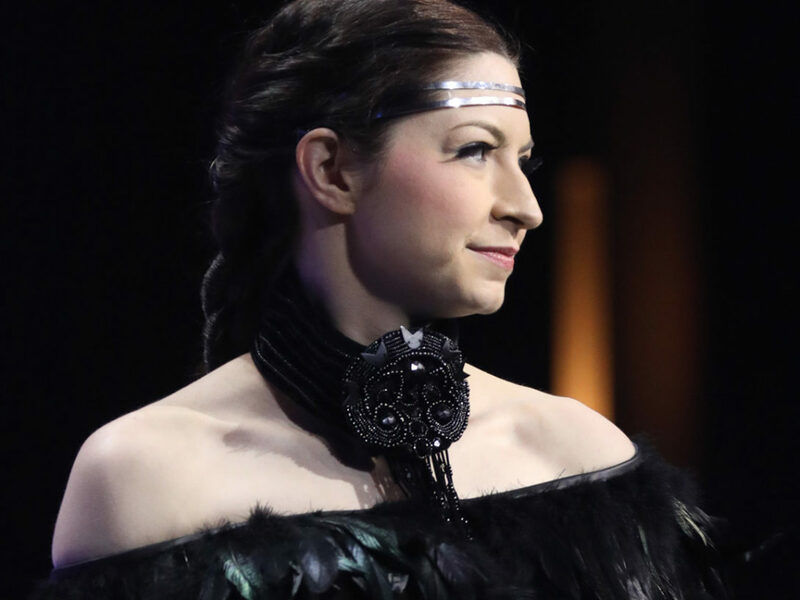 When I crossed the finish line I felt confident that I could keep going. But Sunday’s half marathon was a challenge. Most runners, myself included, opted for running gear printed with stormtrooper armor or other Star Wars themes, rather than full costumes, although I did see one brave Willrow Hood (a blink-and-you-miss-him fan-favorite character from the evacuation of Cloud City in The Empire Strikes Back) bounding through the crowd carrying his ice cream maker. 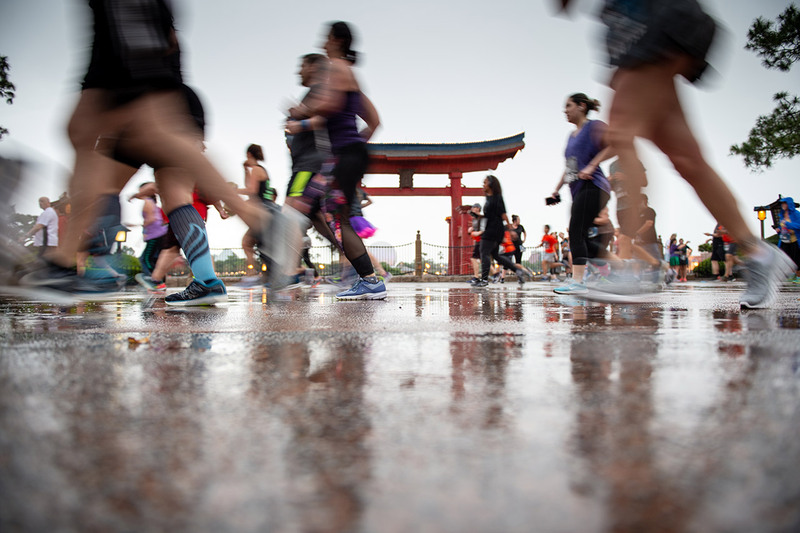 High humidity meant runners were counting on adding about a minute to each mile, and organizers stressed that taking care of hydration would be an even bigger concern than a standard 13.1 mile jaunt. I felt the humidity in my lungs from the start. 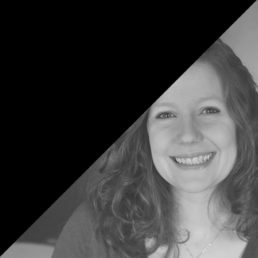 Where I had been buoyed by adrenaline and excitement the day before and ignored the intervals I had been training with (two minutes of running, followed by one minute of walking), I had to temper my joy and focus on my training if I wanted to make it to the finish line. Along the course, I found welcome distraction in billboards showcasing some of my favorite Star Wars scenes (although watching Luke stand up for his sister always makes me a little misty and it’s really hard to run when you can’t see clearly), even more cosplayers and characters ready for a quick photo stop, and sets including the Emperor’s throne. But just over halfway through I was starting to worry that I would make it even close to my goal time of two and a half hours. That’s when the pacer group, volunteer runners who are dedicated to keeping a specific pace to help other runners on the course, showed up behind me. As their leader shouted a gleeful, “Walk!” I slowed down and let them help guide me through the rest of the course. 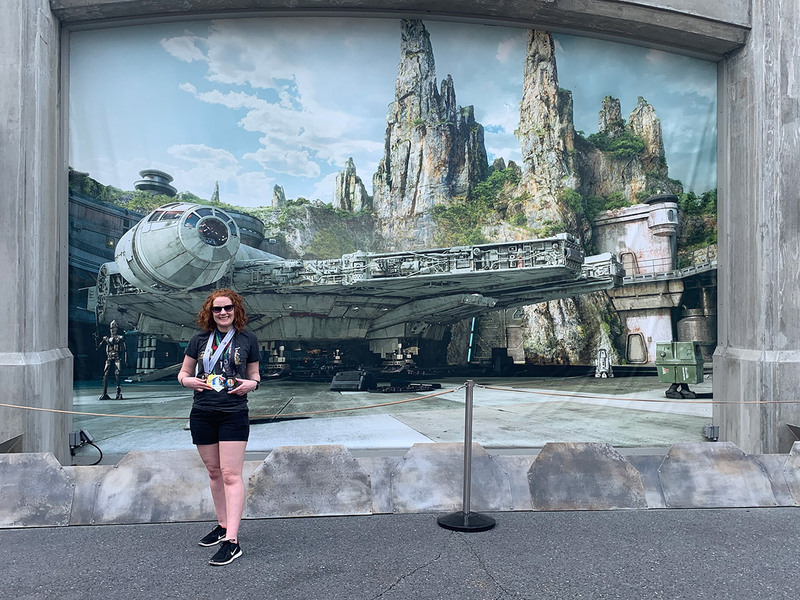 After crossing the finish line, I took my medals on a trip to the mural outside Star Wars: Galaxy’s Edge. 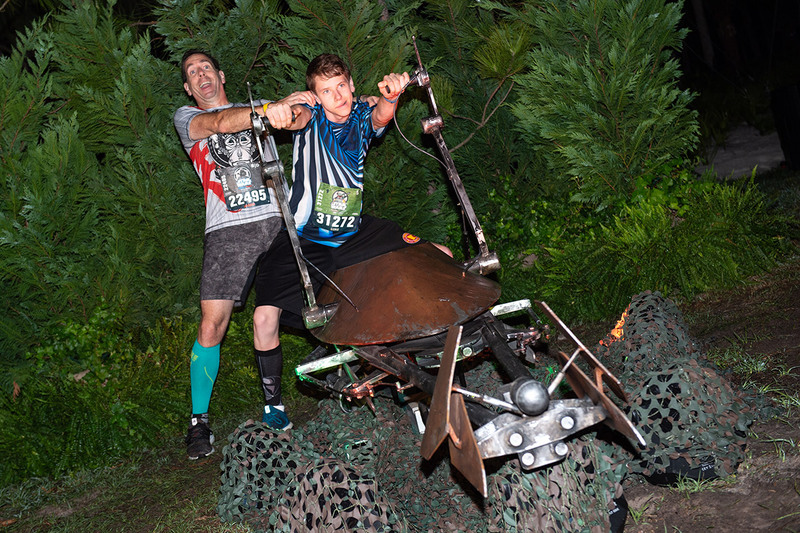 It’s impossible to explain how exhilarating it felt to cross that finish line. It’s been years since I tackled a hat trick — a 5K, 10K, and half marathon completed as a series over a few days — and the last time I ended up nursing an injury for weeks afterward. This time I had completed the course, managed to stay upright, and found even more joy in the race than usual. 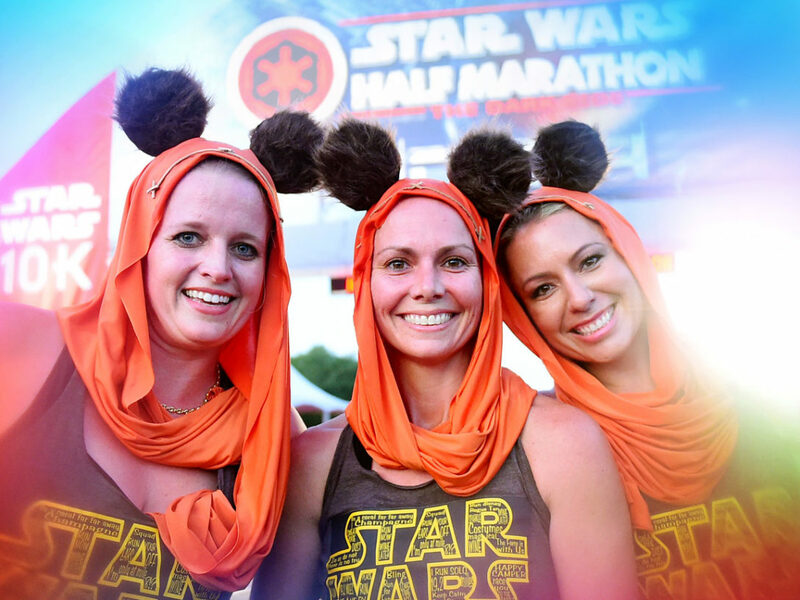 There’s always an energy around race days, but being surrounded by Star Wars fans who were there for the pure enjoyment of the experience first and their race time second made it easily the best race I’ve ever done. Instead of feeling pressure to run faster, or try to get a personal record, I felt the camaraderie of runners who were there to do their best without stress and just have fun. 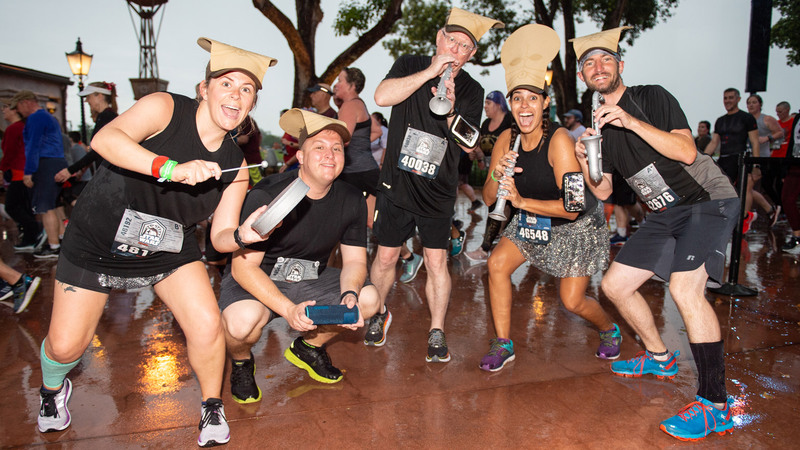 By letting go of my own fears of being slow, I found so much more enjoyment in the race itself, and the rare sight of running through three Walt Disney World Resort parks at sunrise. 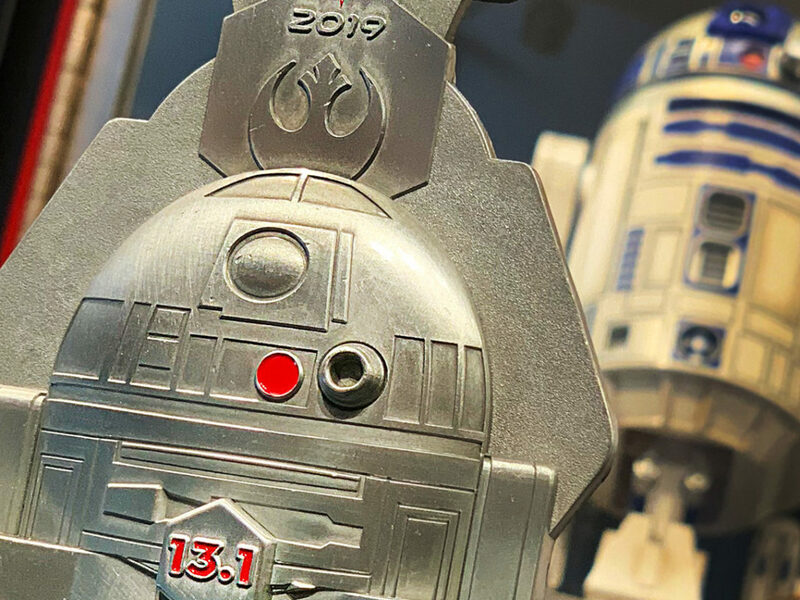 And that makes the runDisney Star Wars series the perfect place for runners who have never tried a race before, or maybe never thought they could. Trust me, you can. 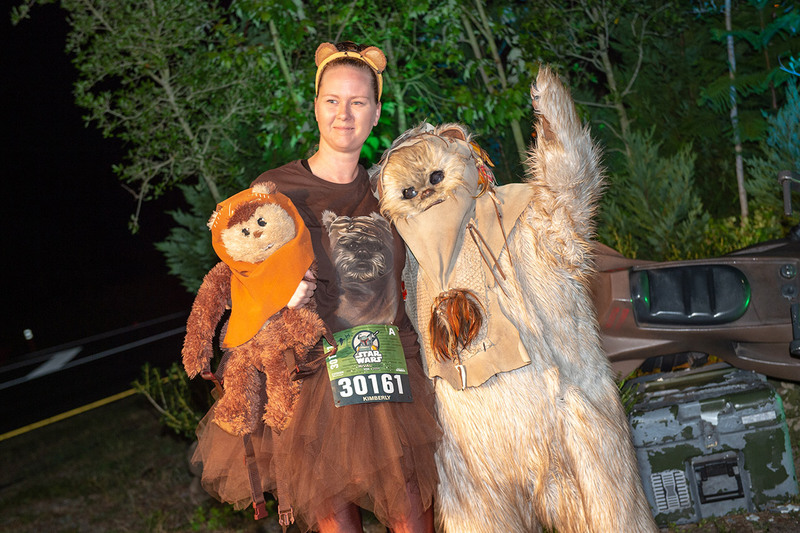 Keep putting one foot in front of the other, stop to hug any Ewoks that wander along the route, and stay focused on enjoying the journey to the finish line. You’ll be crossing it before you know it. 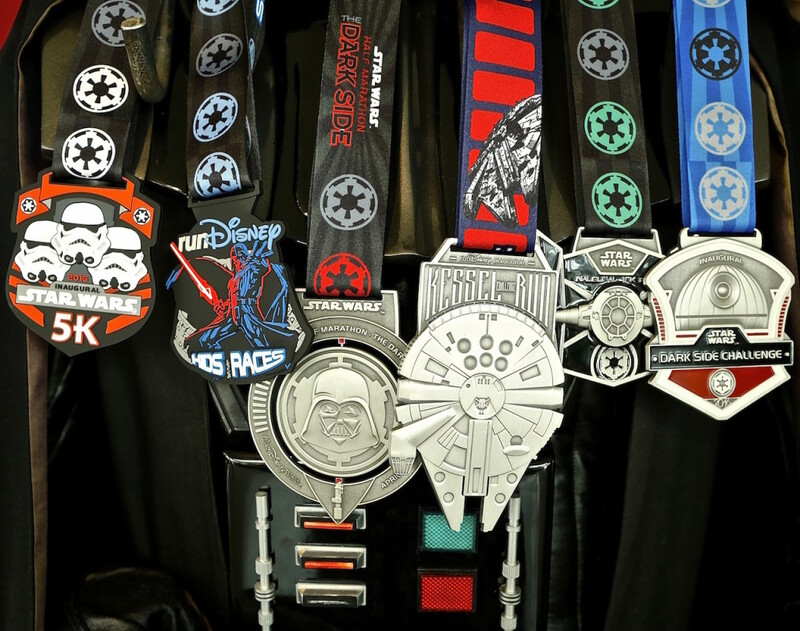 To learn more about future runDisney races, visit rundisney.com.